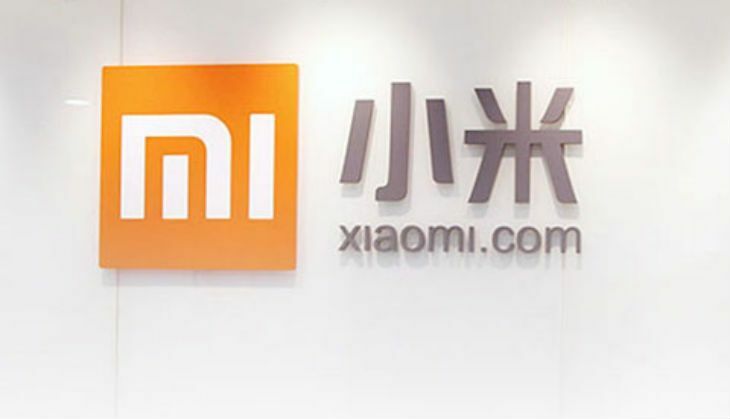 Chinese tech giant Xiaomi launched its flagship Mi 5 smartphone during Mobile World Congress event in February. The phone went on sale during second week of April in India. Now, after positive reviews and enthusiastic response from buyers, the company has announced its second round of sale. The first Qualcomm Kyro processor equipped smartphone of the world, will go on sale from 4 May. Most interestingly, anyone can buy the device without any prior registration. This was first time when Xiaomi ditched Flipkart or Snapdeal for the online sale. The smartphone is currently available on Mi.com. However, company may launch the Mi 5 for direct sale on shopping portals very soon. The smartphone is available in black, white, and champagne gold colour variants at Rs 24,999.